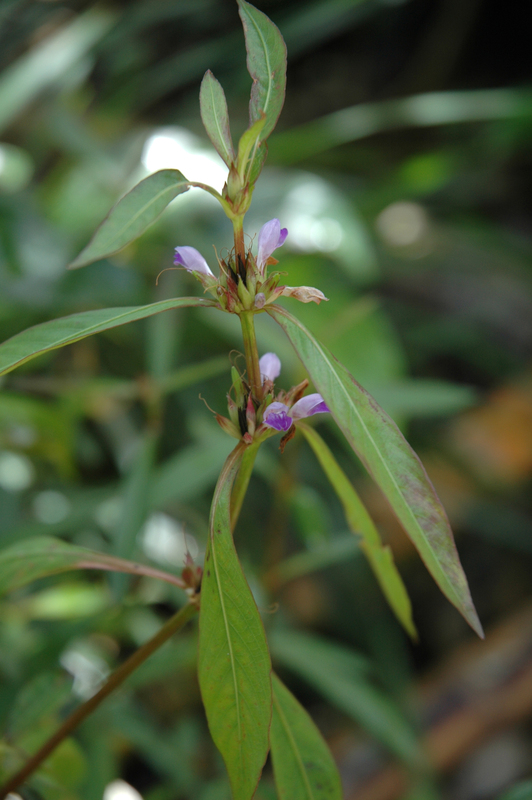 An upright herb, found in freshwater wetlands. Flowers from spring to autumn. Host plant for the Chocolate Argus, Blue Argus , Meadow Argus, Varied Eggfly & Dainty Grass-blue butterflies.